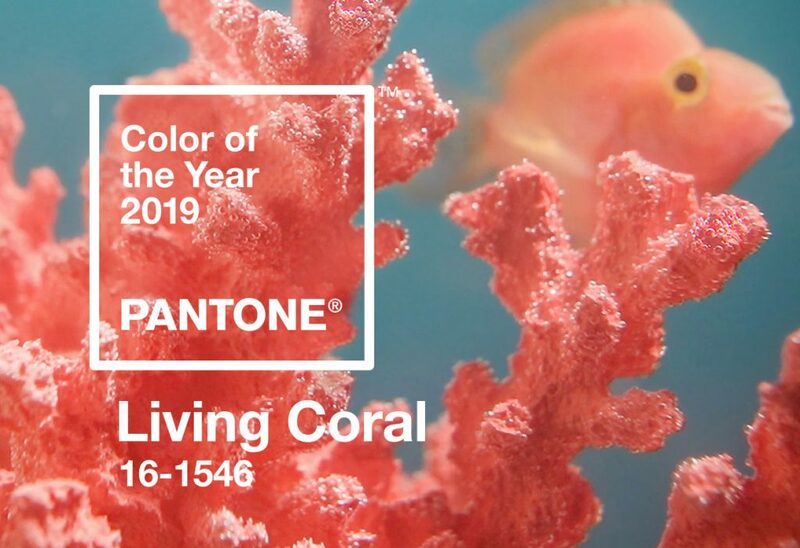 The Pantone Color Institute named Living Coral as its color of the year. They hope it will set the tone for fashion, beauty and art in 2019. 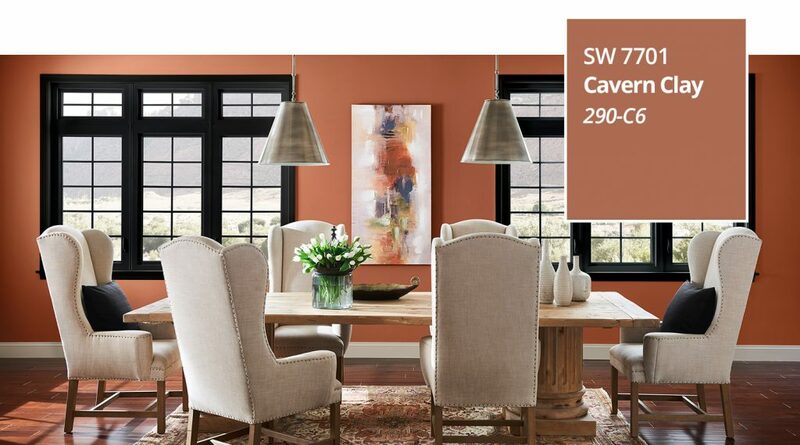 Living Coral “ feels earthbound and welcoming, optimistic and intimate” say the color experts at Pantone. Living Coral is warm and inviting and is featured as a dominant color in clothing, tech gadgets and home décor this year. 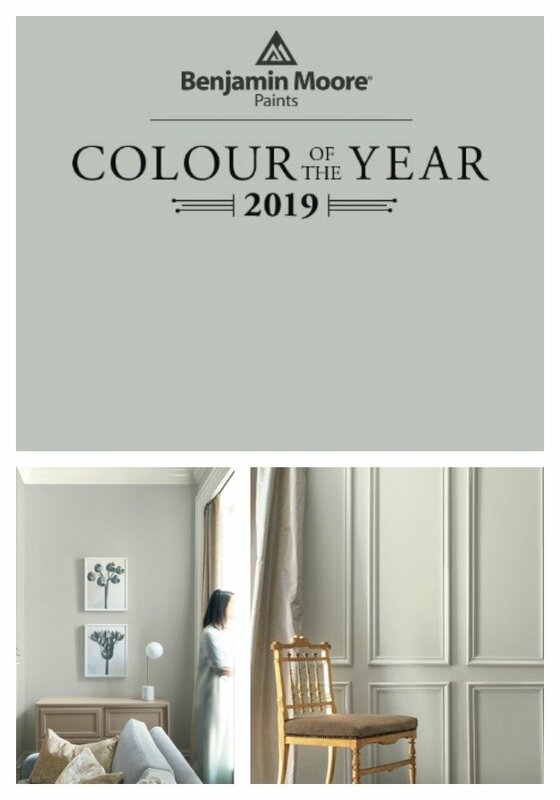 Benjamin Moore chose a shade of grey called Metropolitan as its color of the year for 2019. 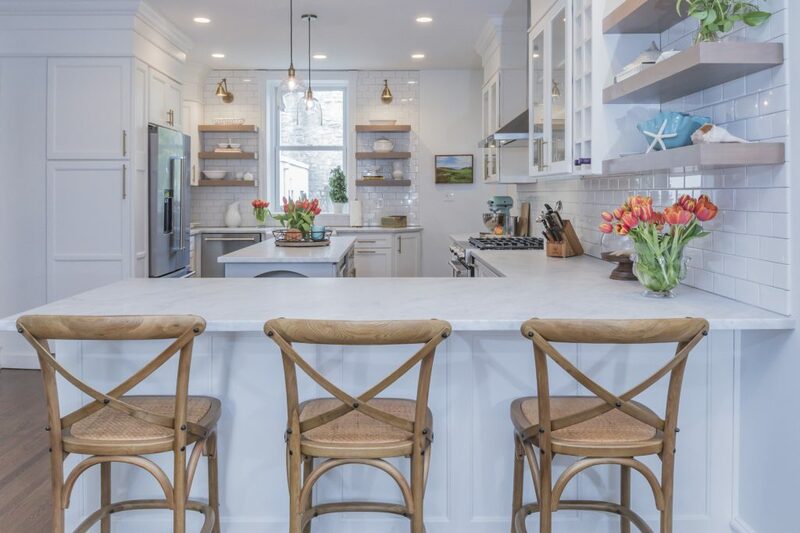 Grey is classic and has become a popular color choice for cabinetry, tile or paint color for many of our recent kitchen renovations. 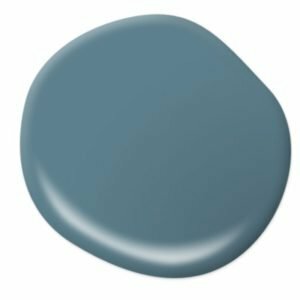 Behr announced ‘Blueprint’ as its color of the year for 2019. It is a mid-tone blue hue. 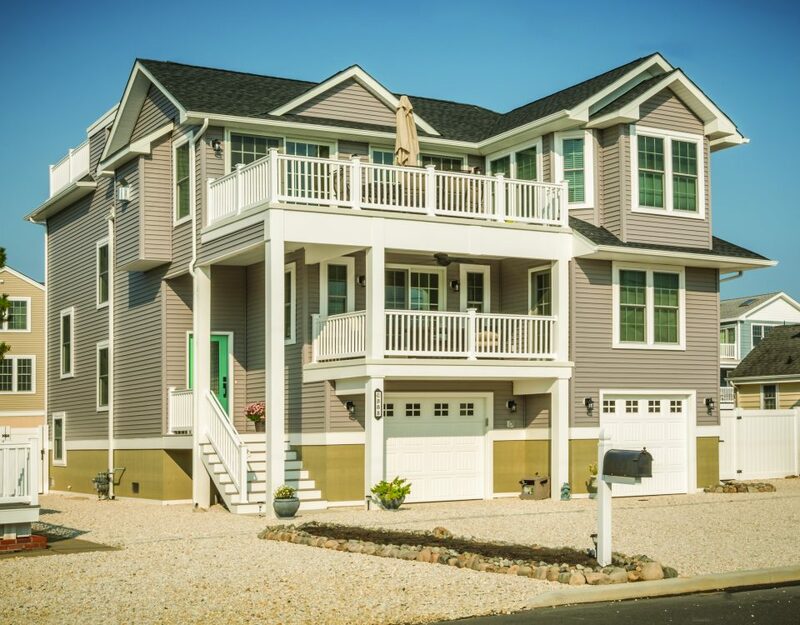 Behr says Blueprint is “an honest, approachable color that conjures up the blueprints builders rely on to bring architectural designs to life”. 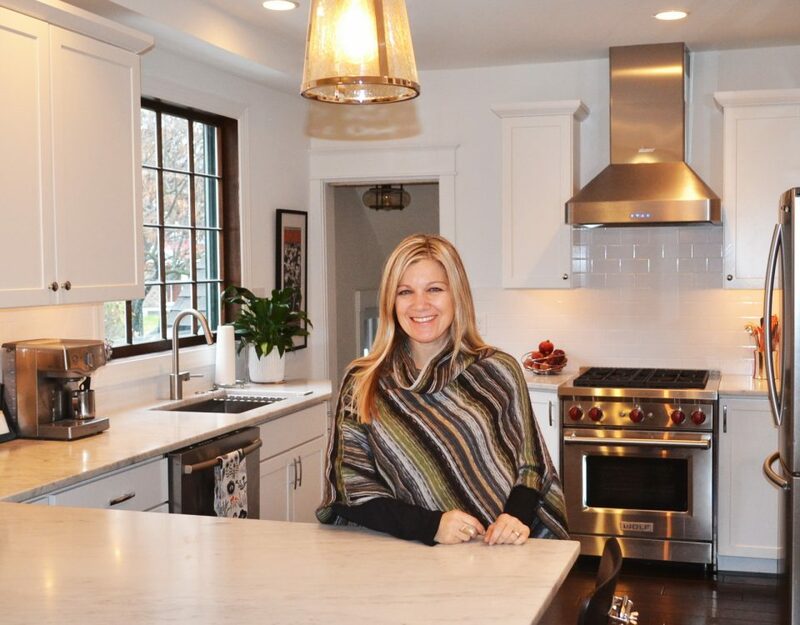 Blue has increased in popularity and is often a requested color choice for kitchen cabinetry. 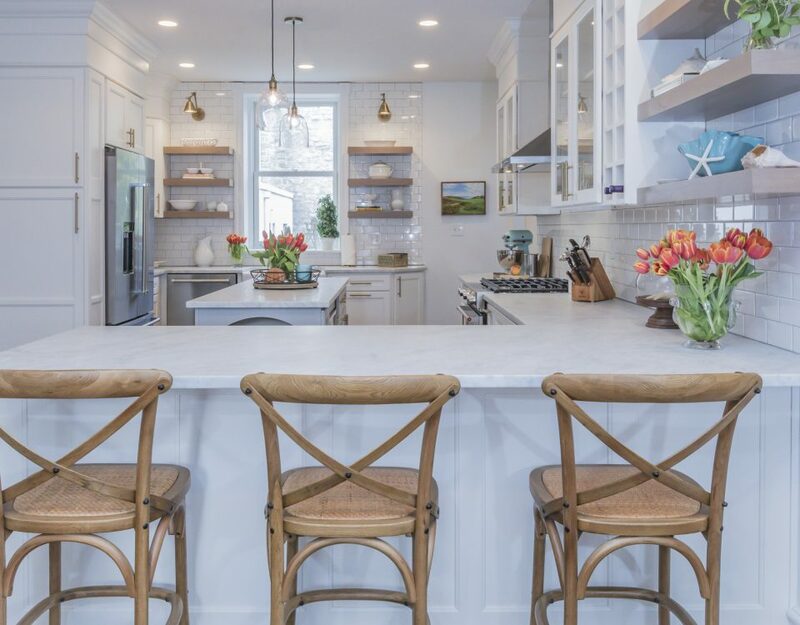 Our clients like to mix colors in their cabinetry, choosing one color for the island and another for the surrounding cabinets, or one color for the wall cabinets and one for the base cabinets.